An ideal first home is different to everyone, with much to choose from. Take for instance, established property, renovation property, new house and land packages or apartments. Our first home buyers agents answer the hard questions at each stage of the property buying process managing every step for you. Moving towards property ownership is equal parts exciting and confusing. The process in unlike almost any other and with so many different factors to consider there is always the question in the back of your mind as to whether you are making the right decision. 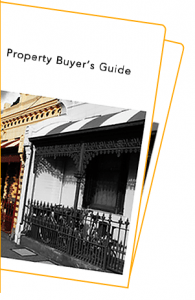 Once you decide that now is the best time for you to buy, our first home buyer’s agents will take you through the below steps to clarify the process, locating your new home. Across the Buyers Agent Market, the fees for hiring buyer’s agents vary depending on the level of service you choose, the scope of job you require and their expertise. Wise Real Estate Advice offers a fixed rate so there is no incentives for the buyers agent to spend more. 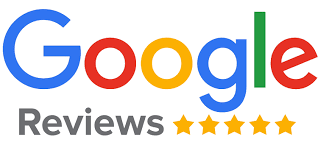 They do the legwork on researching the best value loans on the market from the hundreds available, then support you though the application and settlement process. What does a Solicitors/Conveyance’s do? Represent you though the legal process of settling a property and insuring contract clauses and deposits are satisfied. Importantly, being a first homebuyer you may be able to apply for government grants like FHOG and stamp duty grants. You will probably come across the saying ‘location, location, location’ many times during your search for the right property, and in 99% of cases the advice is correct. To determine which location you should buy in, ask yourself what it is you want to achieve out of owning a property. If you plan to live in the property, create a list of must have, such as local cafes or living close to family and friends. If the property is intended as an investment, proximity to public transport and desirable school zones are generally well received. Why do I want to buy a property? Purchasing a property may seem like a sensible life step, but you need to make sure the decision is right for you and your individual circumstances. It is easy to feel pressured by friends, family members and the media that owning a house is the great Australian dream, but is it your dream? If it is, is it your dream right now? Knowing where you want to buy, and what you can afford to buy may be two very different things. Setting a realistic budget that accommodates changes to your current lifestyle is important. Besides a possible increase financially from rent to a mortgage, making allowances for council rates, insurances and unexpected repairs is vital. Once you know how much you can realistically spend you will be better prepared to begin looking for a property in the right area for you. How long do I want to retain the property? The length of time you intend to hold the property is also very important. If you are looking for a property to renovate and sell for a profit you may be looking at a different area than where you would want to settle down and raise a family. Knowing your long-term goals will help clarify what you should purchase right now. How do I work out stamp duty? One of the bigger upfront costs you may have to pay is stamp duty or transfer duty on your property. Find out how much you will need to pay using the following stamp duty calculator. If you are a first-home buyer, check what stamp duty concessions you are entitled to in your state. Can I get the First Home Owners Grant (FHOG)? Under the scheme, a one-off grant is payable to first homeowners that satisfy all the eligibility criteria. If you are buying or building a new home valued up to $750K, you may be eligible for the Frist Home Owner Grant of up to $10,000. First home buyers can also claim a 30% reduction in stamp duty for purchases up to $600,000, a reduction set to increase by 10% in July 2014 and 10% again in July 2015. Can apply to the purchase of a house, townhouse, apartment, unit or similar. Applicants are Australian citizens or permanent residents. You must live in the home as your permanent place of residence. New Zealanders holding a special category visa or anyone holding a permanent visa are considered to be a permanent resident of Australia can apply. 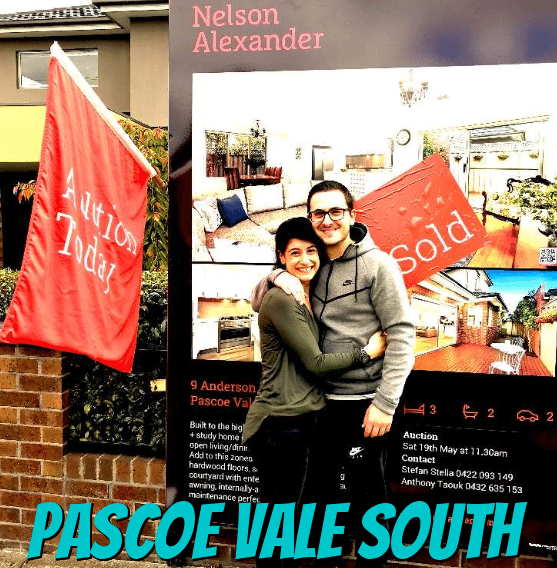 Have Our First Home Buyers Agents Call You.